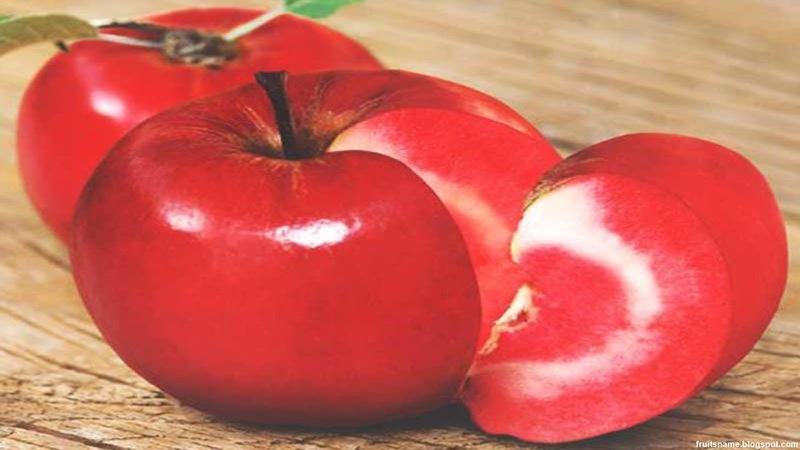 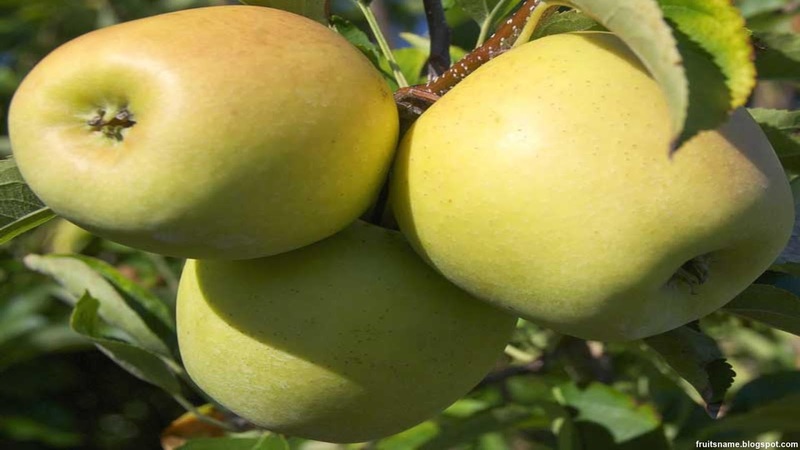 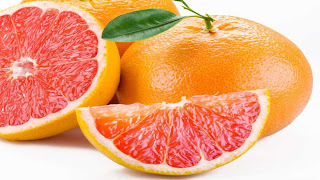 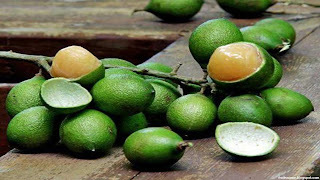 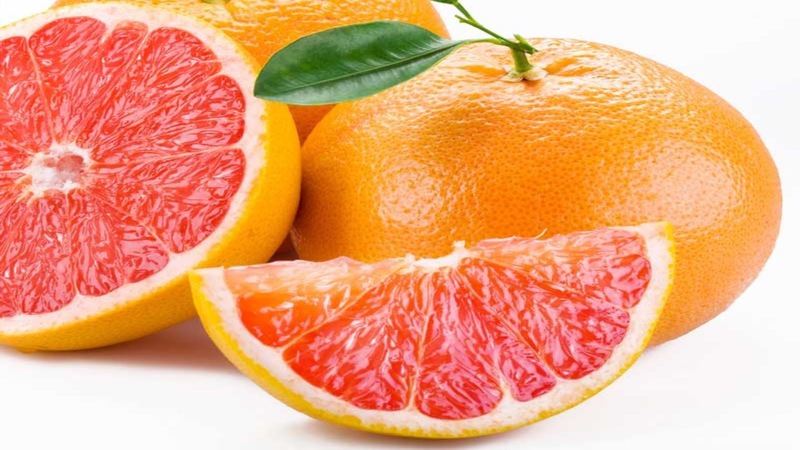 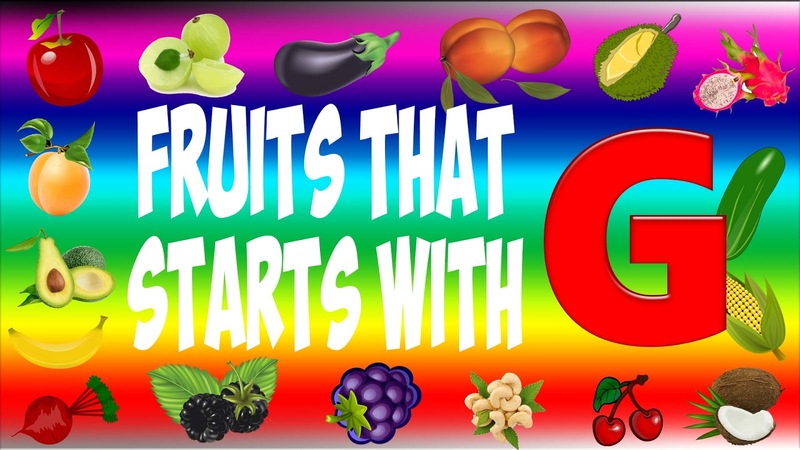 Fruits That Start With G - On the list below, we will show you 19 fruits that starting from G letter with they pictures and we also add a short explanations about each fruits. 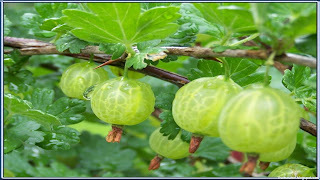 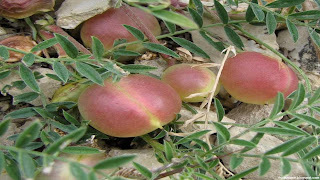 Gac fruit scientific name is Momordica cochinchinensis. Gac is a fruit native to Southeast Asian region, Thailand, Laos, Myanmar, China, Cambodia, Vietnam and Northeastern Australia. Gac have very short harvest season, they only harvest in December till January. 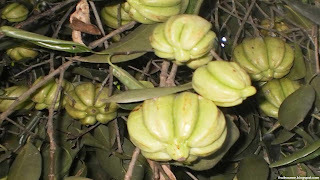 Gac fruit commonly used as a dish on ceremonial or festive. 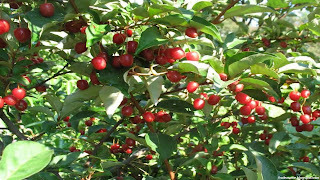 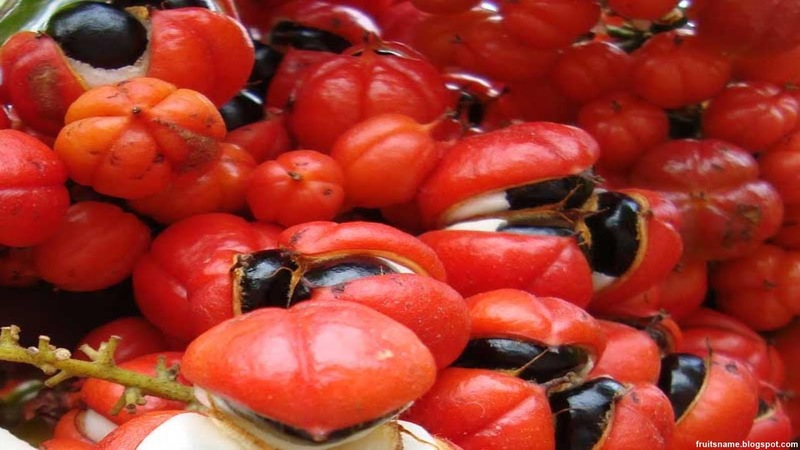 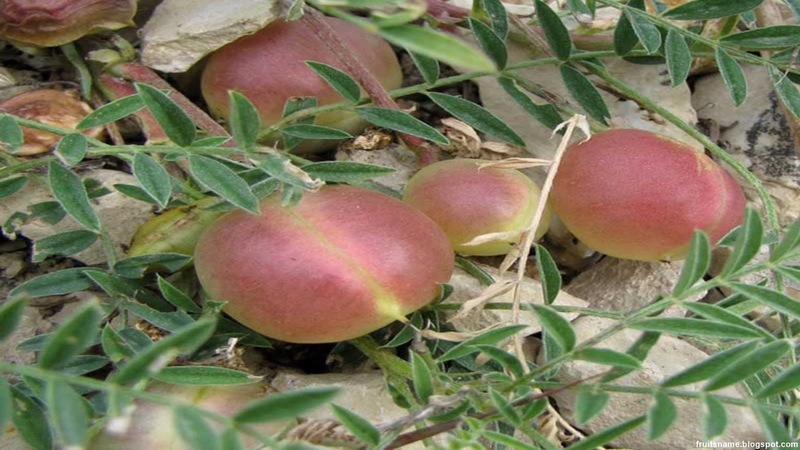 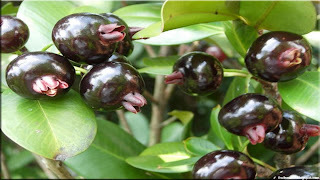 Besides being used as food, gac is also used as a medicine and supplement. 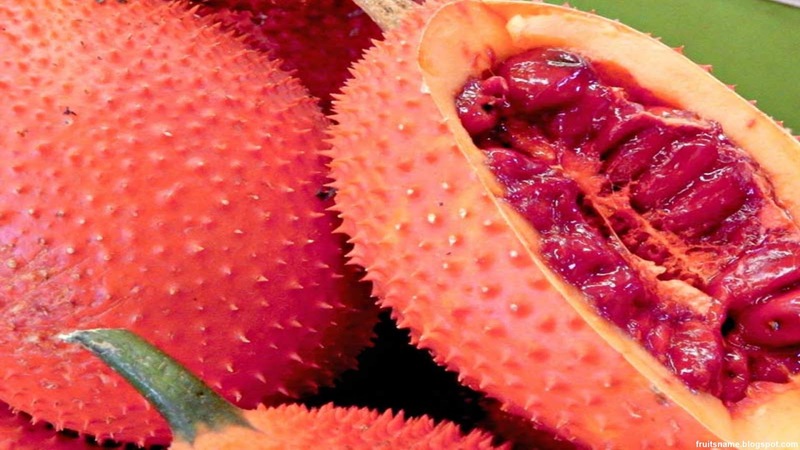 Vietnamese use gac seed membranes to aid in the relief of dry eyes, as well as to promote healthy vision. 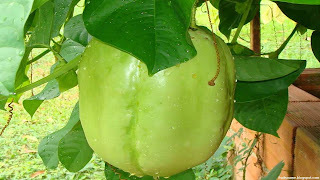 Research from scientist prove that gac contains high beta-carotene and lycopene and gac aril oils contains high levels of vitamin E.
Galia melon fruit scientific name is Cucumis melo var. reticulatus. 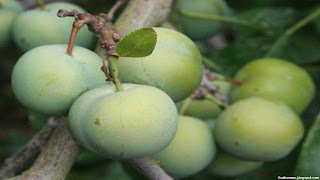 Galia melon is a hybrid fruit, cross between green flesh melon and netted rind melon and breeder by Dr. Zvi Karchi from Israel agricultur research center in 1973. 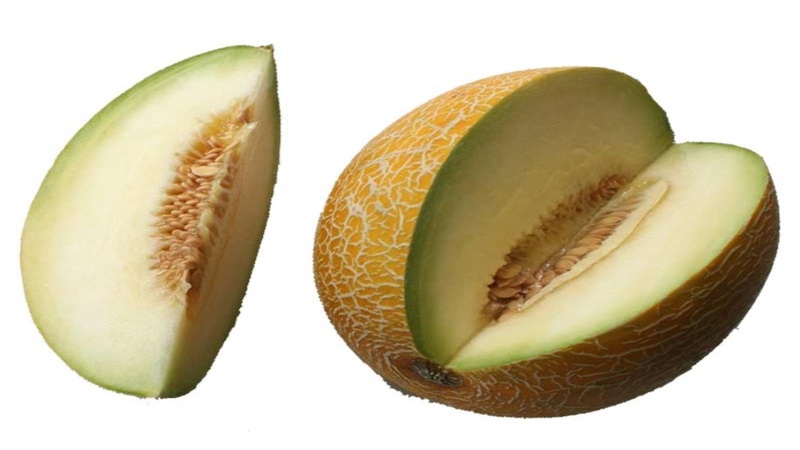 Galia melon have a rounded shape, a dense netting of rough lines on the skin, and become yellow at full maturity, they are sweet and aromatic, with a special aroma and flavor and they average weight was about 1 kilogram. 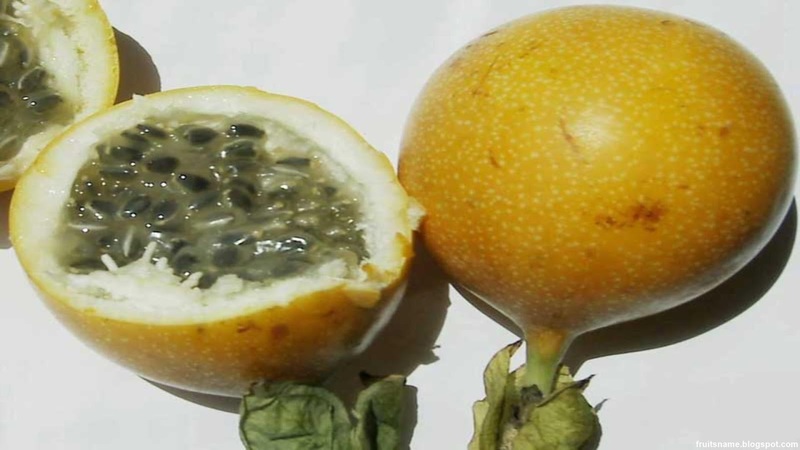 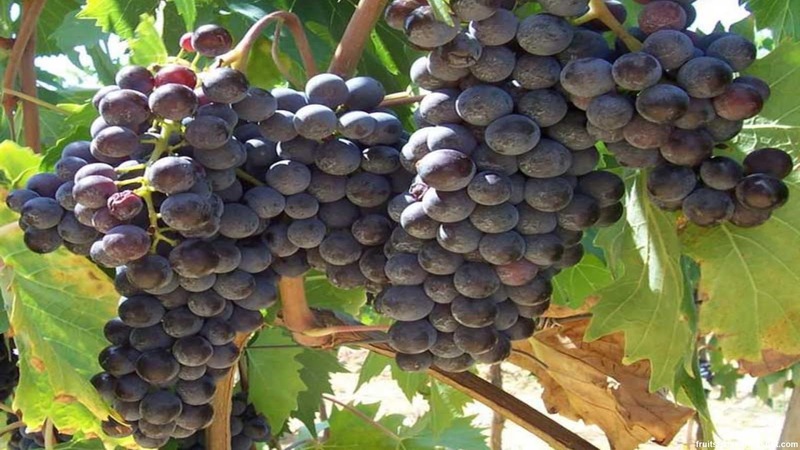 Many farmers from various countries outside Israel have cultivated this fruit, among others: Brazil, Costa Rica, Egypt, Greece, Honduras and Panama. Gambooge fruit scientific name is Garcinia cambogia. 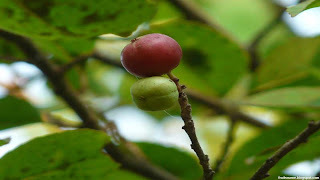 Gambooge is a fruit looks like a small pumpkins native to Southern India but also found in tropical forest in Indonesia. Gambooge fruit also known as malabar tamarind starts out green on the tree and when ripens it's going into yellow. 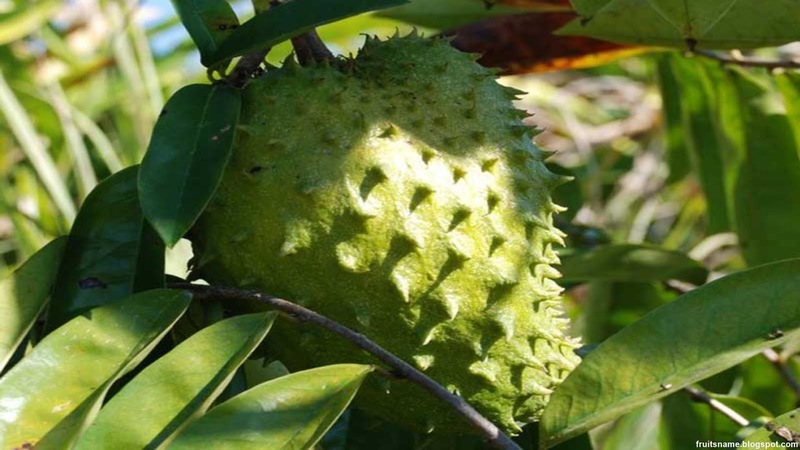 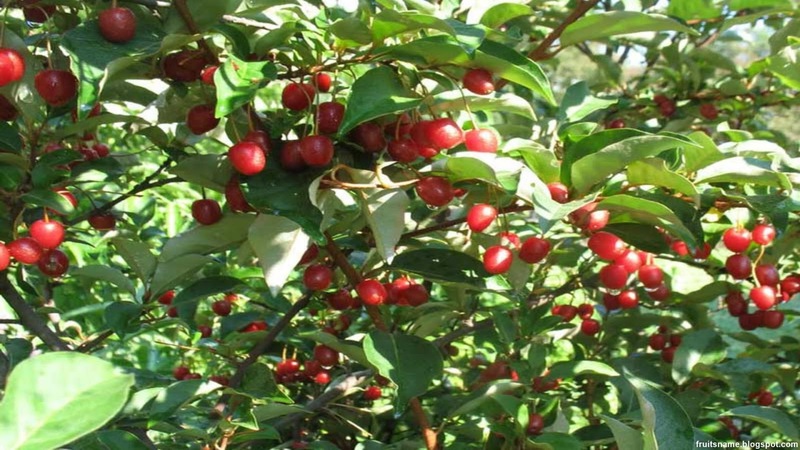 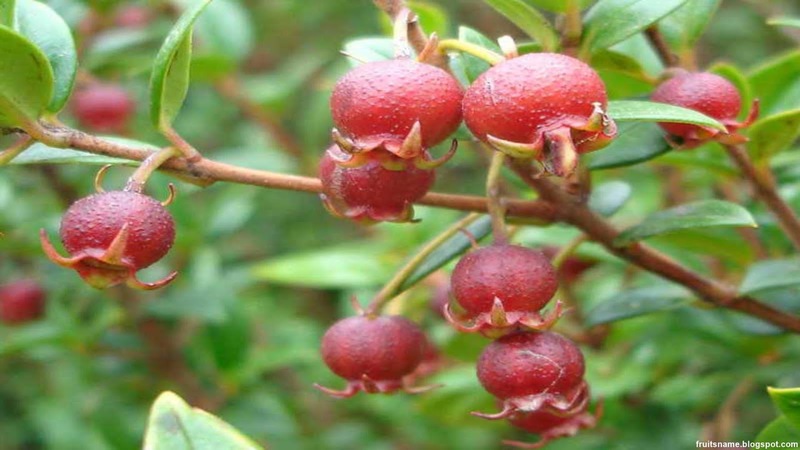 In United States and Europe, gambooge extract use for weight loss ingredient because gambooge contains Hydroxycitric Acid, but further research have shown that, gambooge extracts do not have a significant effect on weight loss. 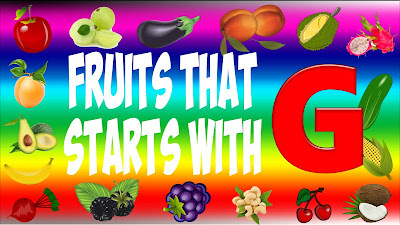 That's all of fruits that have a name start with G that we can share with you, when fruitsname.com have another fruit starting with letter G, we will add to this fruits list as soon as.